If you have a close estimate of the income you will receive in 2017, print a two-page 1040 form and start working through a very basic tax calculation. You can print other forms as needed depending on the complexity of your tax return. Estimate income and deductions to the best of your ability. Compare the estimated Federal tax liability with your current Federal withholding to determine if you are over- or under-withholding, and make proactive adjustments at the beginning of the year. We suggest the same exercise with your state tax forms. Note: Although the 2017 1040 is not yet available, the 2016 1040 will give you a useable guideline. 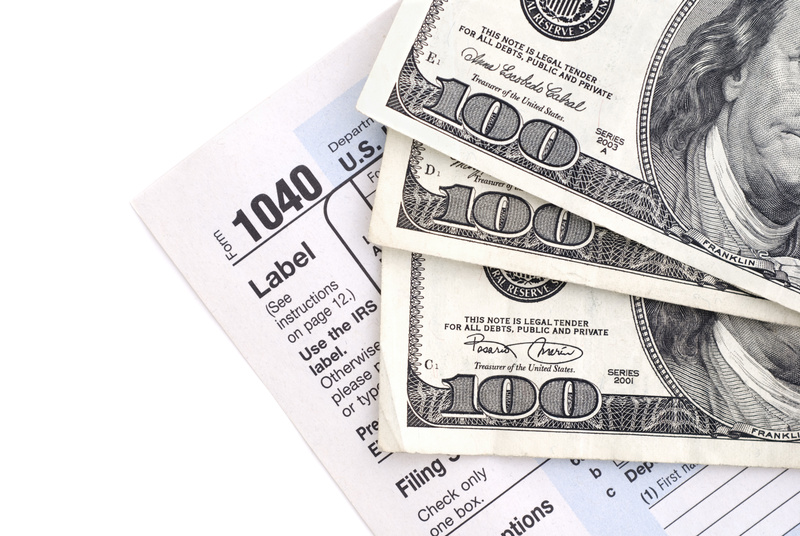 It’s tax season and for almost 80% of Americans, (source) a refund check may be in the mail. It’s easy to view a tax refund as free or easy money, but remember you worked hard to earn that money. Using your tax refund responsibly now can assist in reaching your financial goals in the future. An emergency fund is an important part of any smart budget. If your emergency fund has been depleted recently, think about using your tax refund to top it off. Depending on the circumstances, we typically recommend having an emergency fund that covers three to six months of basic living expenses.